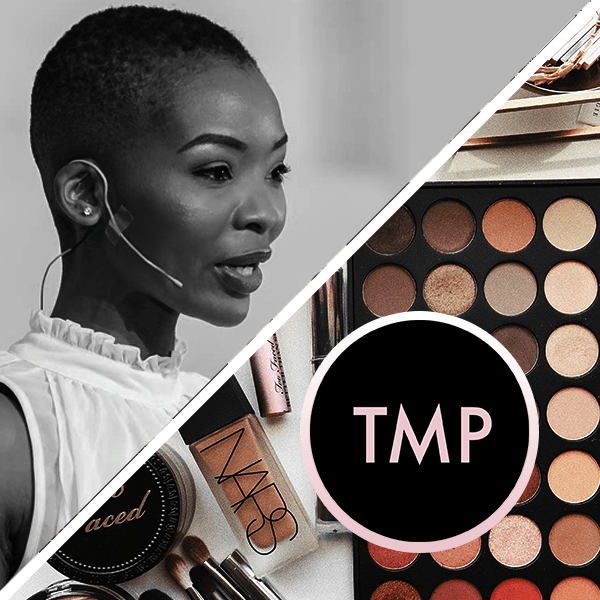 Mathahle sat with Nzinga to talk about her journey from modeling (first face of Garnier in SA and she rocked her natural hair in the whole campaign!) to daily news anchor. She shares a beauty tip she received from her late father and tells us what her relationship with makeup is like post-modeling.